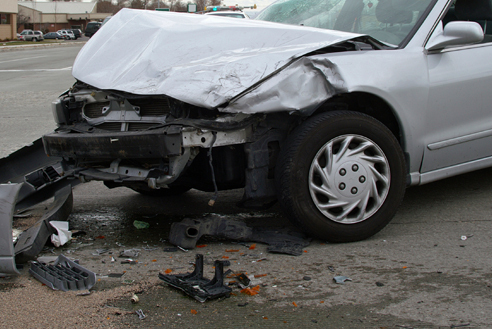 Head-on collisions have the greatest potential to be a fatal car accident. Defined as the collision of the fronts of two vehicles, head on collisions tend to happen at higher rates of speed with greater risk of serious injury and damage. No matter how safe a driver you may be, there is always a chance that you could get into a car accident. If you do, you need an attorney who will protect your health and best interests as well as explain the complicated legal process after a car accident. Don’t fight big insurance companies alone. Contact Attorney Cary Ray Lundberg at Mohave Law, PLLC, now, to discuss your head-on collision case and potential legal actions available to you. Call us anytime, at (928) 263-2026.